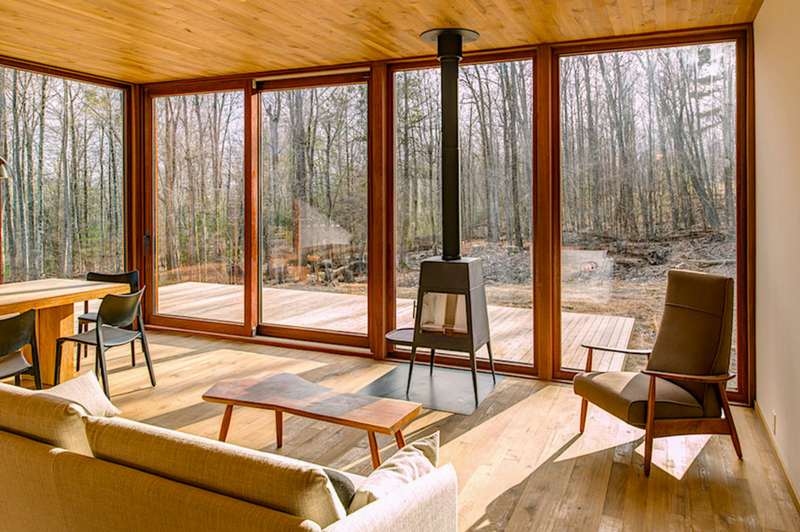 Escape urban life for modern country living at Hudson Woods in the Hudson Valley, where design meets nature. 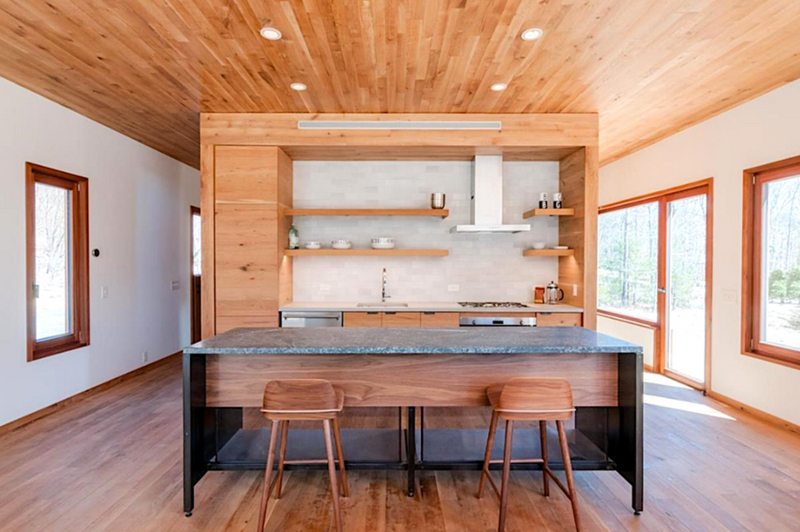 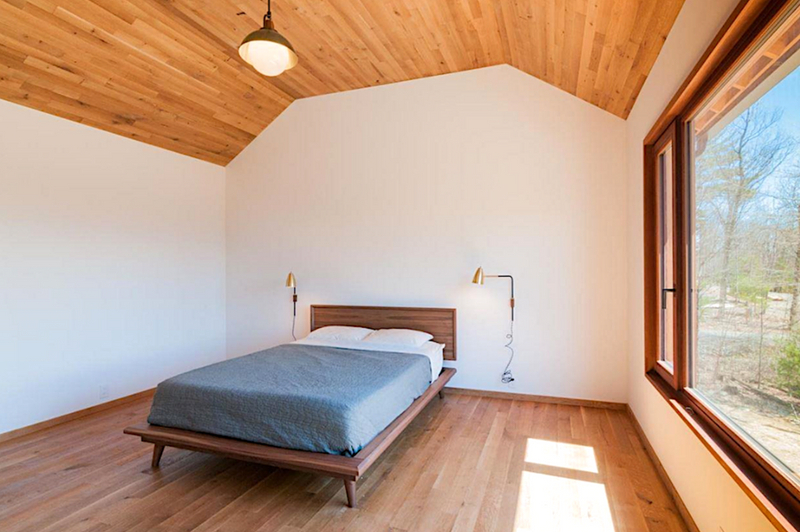 Coveted, modern architect-designed dwelling with vaulted ceilings, meticulously crafted from locally sourced, sustainable materials — the perfect turnkey solution for a weekend getaway or full-time country living. 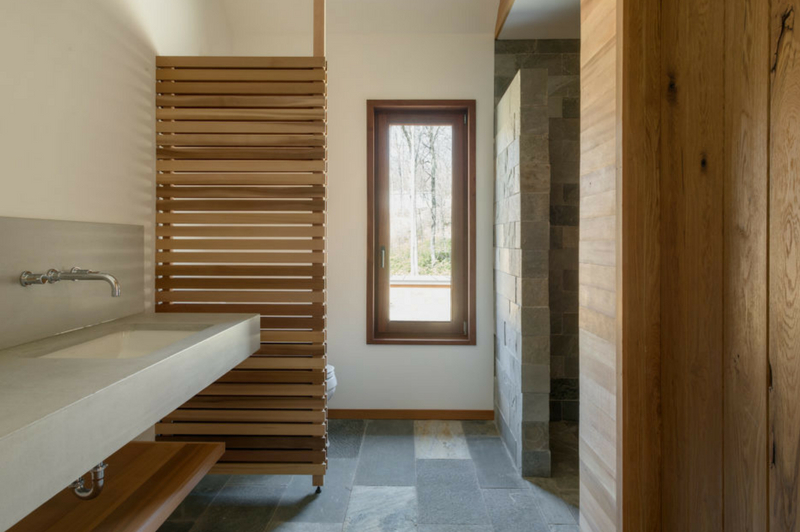 With plenty of room for a pool or organic gardens, all you’ll have to do is make the landscape your own. 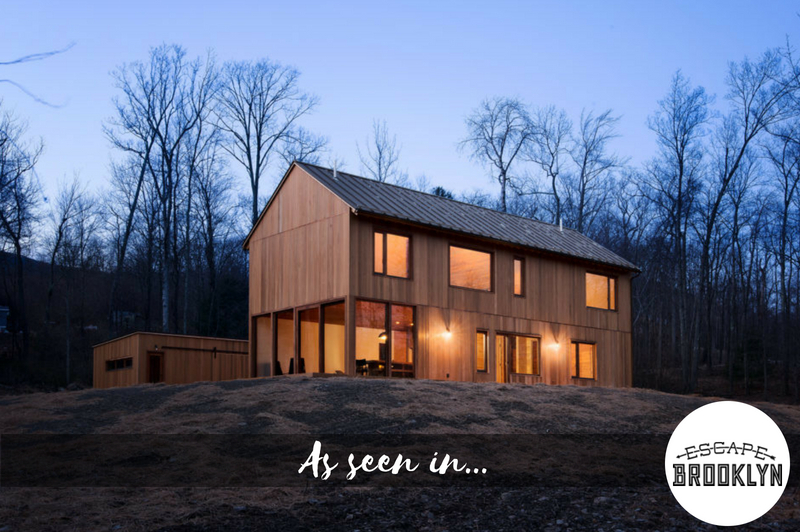 Set amidst forests and meadows with sweeping mountain views, 13 Spruce Lane at Hudson Woods offers modern design blended seamlessly with the natural surroundings. 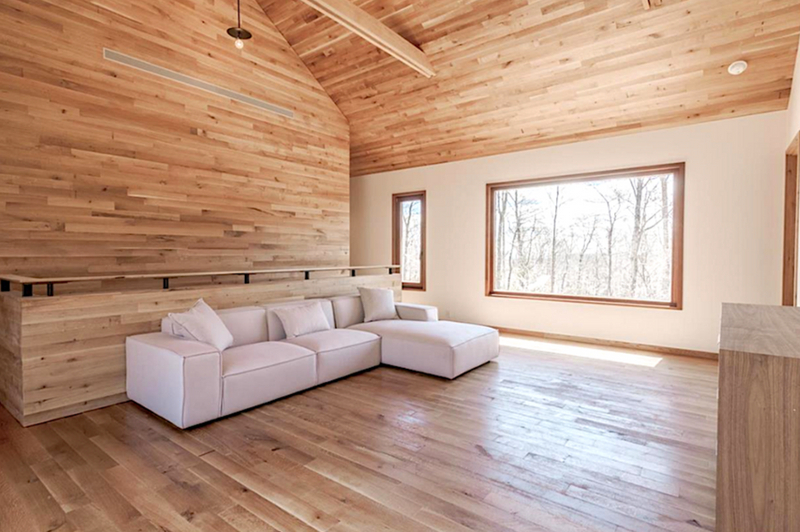 This stunning, secluded home on nearly five acres will wow you with its walls of windows seamlessly blending the serene interior and surrounding woods.